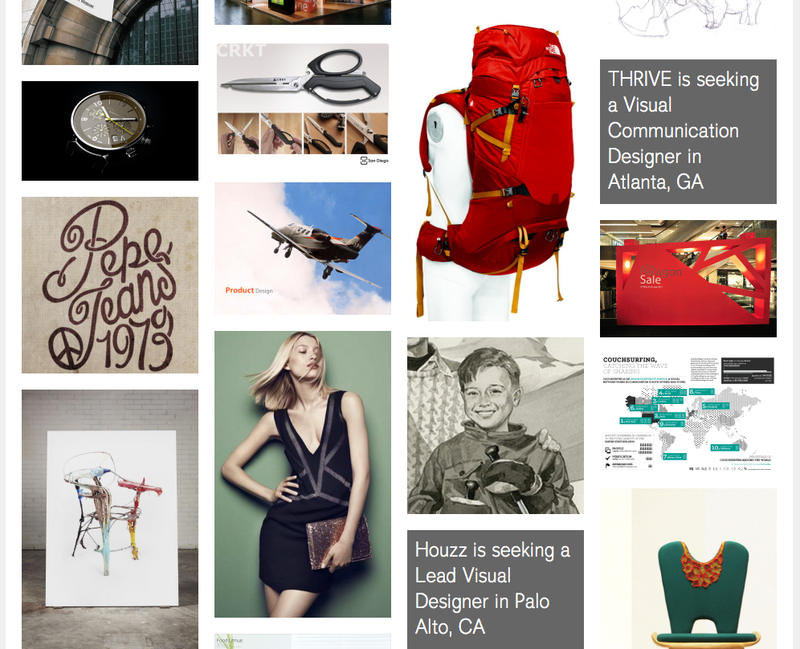 Everyday hundreds of new projects get uploaded to Coroflot, and only a handful are featured, so it’s kind of a big deal. 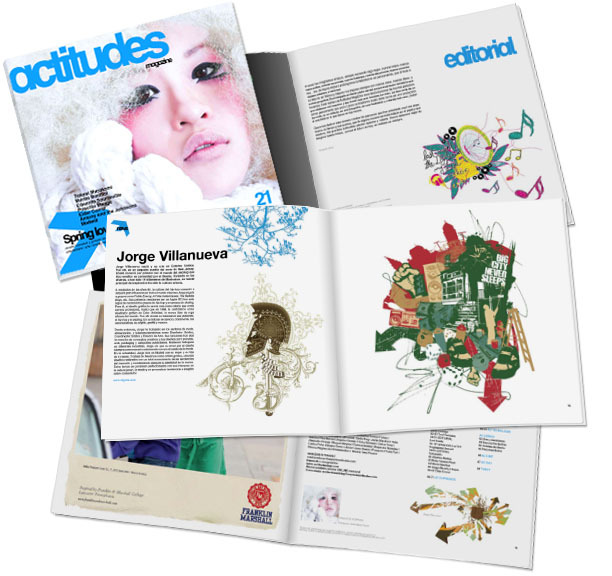 Actitudes magazine based out of Bilbao, Spain contacted me to write an editorial about my work. Graphic tee designed while at Akademiks was featured in the Teen Vogue Look Books™.